Faculty is good and supportive.ambience of college is good.canteen food is good.encouragement towards co-curricular activities is a plus . College management supports students for their ideas in various fields like robotics dance games and all.IEEE society is their to increase advancement of students in the field of technology.various Microsoft programs take place time to time to increase programming skills among students. trips are organized to provide students some fun and feel stress free environment. The quality of notes given by faculty members are good and really helpful. The transport facility is good and cheap . 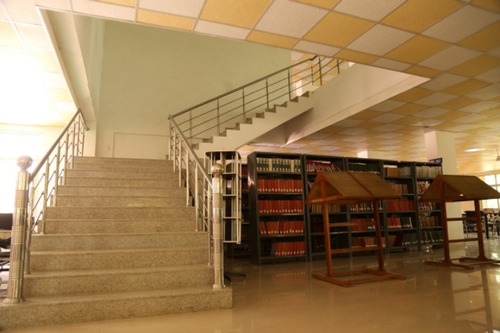 Library is their where you can get enormous amount of information through books . Gyani's and CCD is their to satisfy hunger fights throughout the day.CCD server good coffees and brownies to kill cravings. Gym and swimming pool is their to relax. 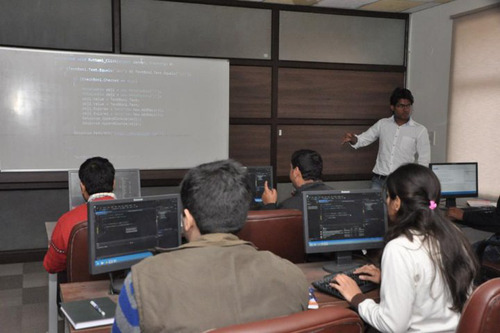 Various programs like app development,game development takes place time to time to increase skill development among students. Cultural society is their which provide students the platform to showcase their talent. 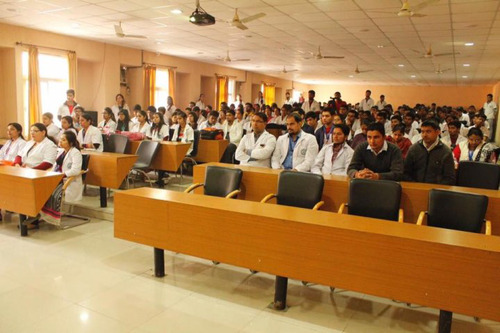 Latest computer languages such as big data is taught to students which helps them to be up to date.classrooms are spacious. College management supports students to showcase their talent in other colleges as well such as dtu ,IIT,BITS etc not only in technical field but also in dancing singing and all. Various quizzes are organized. Students are motivated to take part in imagine cup to show their imagination in the field of technology last year our college students were in top 10 all over India also we got many prizes in technical fest which took place at dtu. 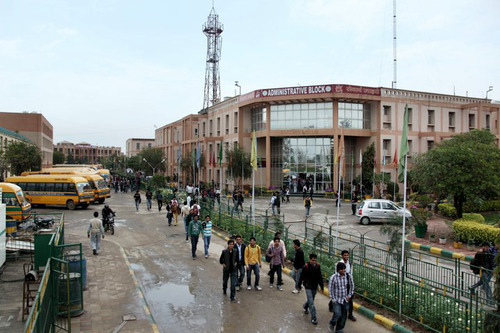 PDM College of engineering is one of the finest colleges in Haryana, yes 'finest'! When one enters a college, one tends to check it's placements, fee structure and at the end faculty. However, I was not having any option left so had to take an admission in this college. Now that I realized that the faculty is not that great, I thought to find my own way. I started approaching seniors and asked them how can I enhance my career, many of them were not serious about their career how would they advise me. But I finally found one and he advised me to look out for technical festivals across the country. That day was a turning point in my life and I never looked back. 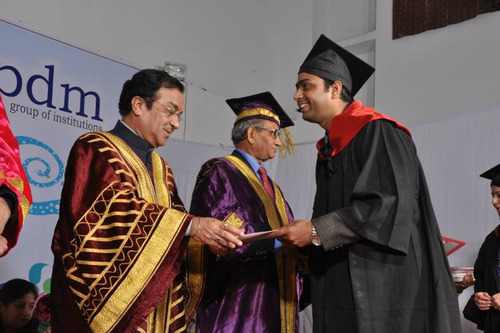 I have got over 20 certificates of merit in robotics, technology, research paper presentation, not because of my faculty but because of the right senior and the MANAGEMENT of the college who supported me and was there with me at every point of my 4-year engineering journey. 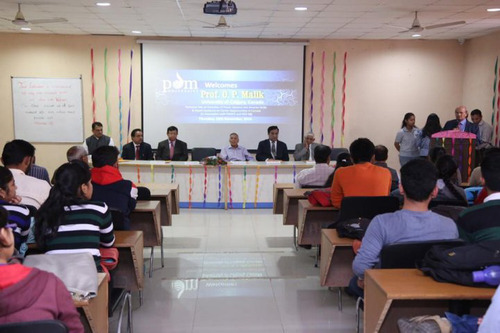 Pdm college of engineering is a normal private college with good transportation facility for Delhi student with decent faculty and infrastructure. 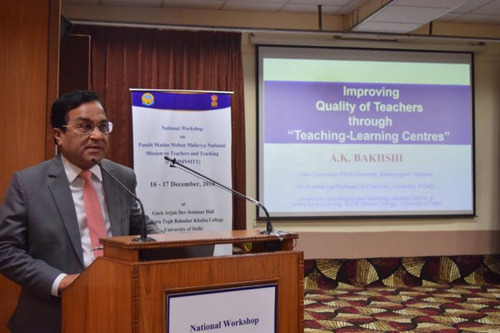 But the drawbacks of this college is that it lack placement and industry exposure. But overall if you just want a degree then this college is for you guys. Its the nearest college for the delhi student. 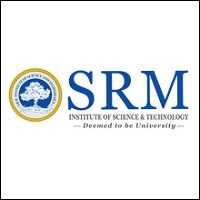 This college is good but only because of lack of placement and exposure of industry , I hesitate in recommending this college to others. Hi, can you please clarify what ggn stands for. I am unable to understand it. Please clarify so that I can assist you. You are not eligible for BEd . 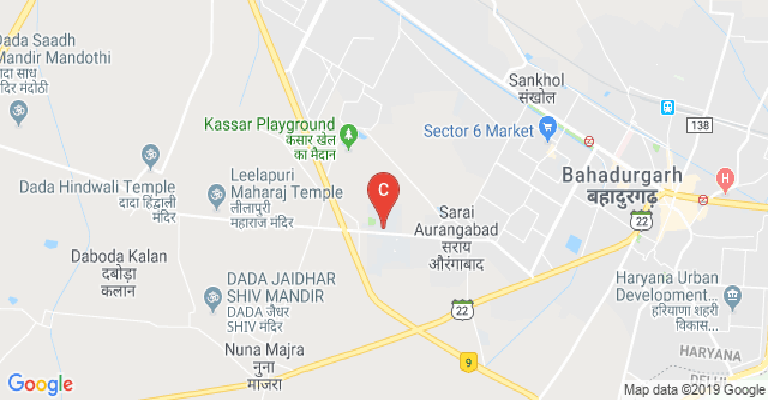 Does PDM university, Bahadurgarh comes under IP university ? Hey , Congrats for your result. Please let me know what you want to know so that I can help you. With hostel fees how much will be the costs to study BA English hon.? 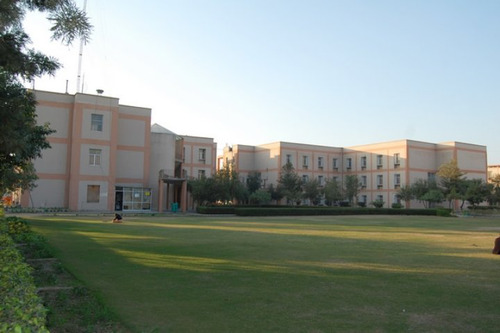 Boys Hostel :University has a good range of comfortable, secure and reasonably priced accommodation, More than 700 students live on the campus and enjoy the beautiful facilities at the campus. Spacious rooms, 24-hour power back up, wi-fi connectivity, AC/Cooler are some of the basic features of hostels at PDM campus. Facilities ATM facility exists inside the complex for benefit of all the students staying in the hostel. Wi-fi facility for students and staff. 1250 KVA capacity generators for 24 hours power supply. Mineral water plant of sufficient capacity drinking water throughout the campus. Full-time security & vigil is maintained by the security department of the institution headed by retired Army Officer of the rank of Major. Swimming Pool & Gymnasium. Safe and sound campus fully covered by more than 350 CCTV cameras. Laundry & dry cleaning facility Evening Library facility for hostelers. 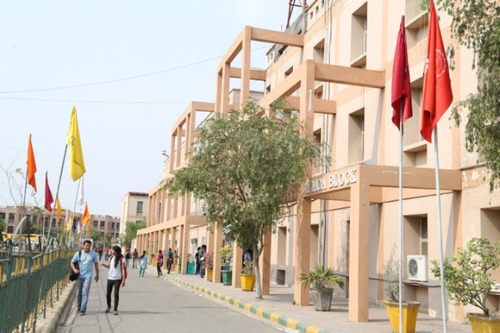 Girls Hostel :University has a good range of comfortable, secure and reasonably priced accommodation, More than 700 students live on the campus and enjoy the beautiful facilities at the campus. Spacious rooms, 24-hour power back up, wi-fi connectivity, AC/Cooler are some of the basic features of hostels at PDM campus. 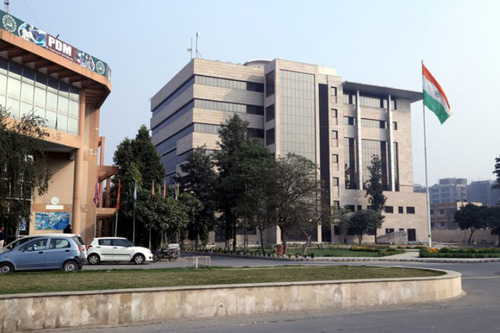 Facilities ATM facility exists inside the complex for benefit of all the students staying in the hostel. Wi-fi facility for students and staff. 1250 KVA capacity generators for 24 hours power supply. Mineral water plant of sufficient capacity drinking water throughout the campus. Full-time security & vigil is maintained by the security department of the institution headed by retired Army Officer of the rank of Major. Swimming Pool & Gymnasium. Safe and sound campus fully covered by more than 350 CCTV cameras. Laundry & dry cleaning facility Evening Library facility for hostelers. Library :Central Library at University, A well-stocked Library has been established in the heart of PDM campus in 1999 for the benefits of students and staff. 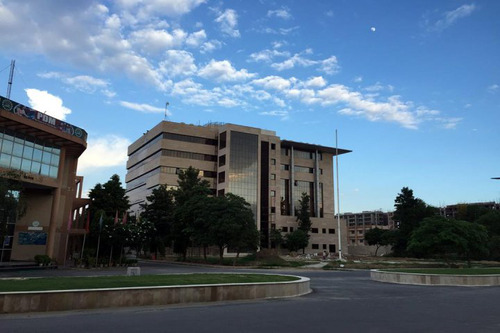 The state-of-the-art Central Library is housed in a three-story building. Library remains open on all working days from 9 A.M. to 5 P.M. Books are issued/returned from 9 AM to 3 PM. Total staff members working in the library are nine. The Library is fully automated. 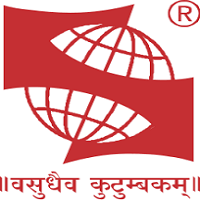 The database of Library documents has been prepared using e-Granthalaya Software.T he software providing the following modules and facilities. Accessioning Circulation cataloging Web OPAC Classification Journals & Periodicals User Details Reports Library Services Catalog search: catalog is arranged according to Dewey decimal classification. Each row of the racks has been labeled with the range of class numbers in the corresponding row. CD-ROM Search: CD-ROMs are available on technical and non-technical subjects. Internet Facility: This facility is available in all working hours. 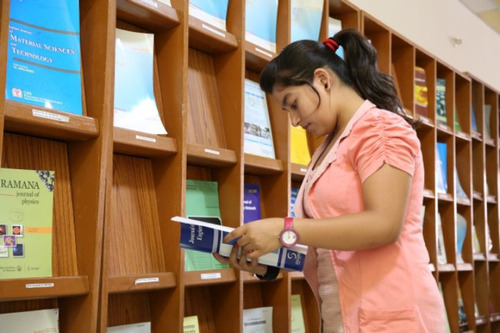 Reprographic Service: Library provides Reprographic service to its users in the library. 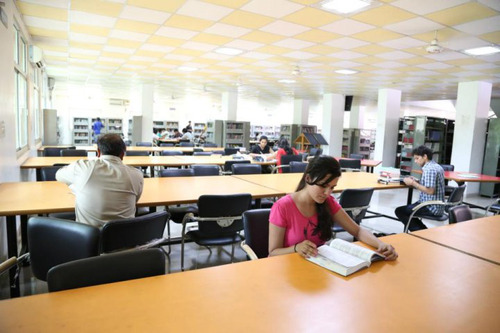 The advantage of this facility is that it minimizes the chances of tearing the page from books. Circulation Service: This is the most popular service, which is concerned with Issue and Return of books and other reading materials. The library has a computerized circulation System. 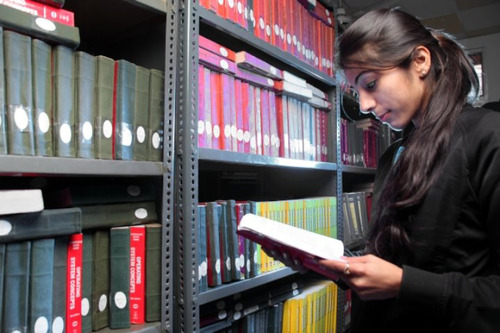 Reference Service: Journals, Magazines, Newspapers, Encyclopedias, Dictionaries, Handbooks, Reference Books, Textbooks etc. kept in the reference section. These can be referred to, inside the library only. Membership Book Bank Membership: Students who wish to become a member of the book bank, are required to deposit the requisite amount. The Book Bank Members are provided all their textbooks for each semester free of cost. In addition to this, the graduate students have issued two books and the postgraduate students are issued four books for 14 days at a time. Ordinary Membership: The students who are not members of the book bank may obtain membership of the library by depositing requisite amount. Wifi :The University has a Wi-Fi facility for the students and staff. 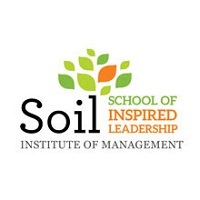 24 hours internet facility for students and staff. Sports :The students are encouraged to participate in various sports. They have made us proud with their achievements. 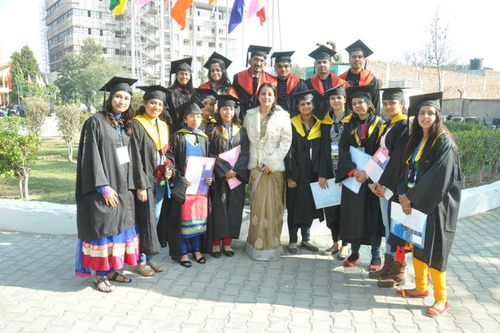 The students are sponsored to various inter-college sports/ cultural/ literary activities. Games facilities like Football & Volleyball are being regularly provided. A gymnasium with all modern facilities has been constructed which is equipped with imported machines and comprises of all indoor games such as Table Tennis, Badminton, Billiards (Pool Games) etc. 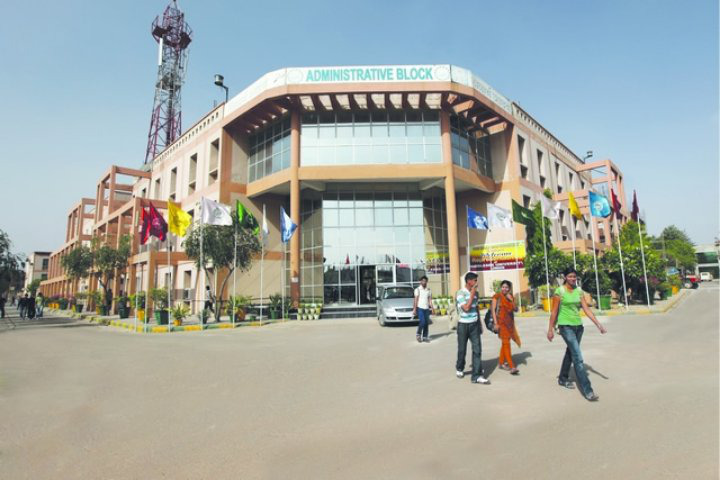 I.T Infrastructure :The University is equipped with sophisticated computer labs with more than 3200 high-quality Intel Core i3/i5/i7/Core 2 Duo machines from HP/ Compaq/ IBM. Facilities like printers and scanners are provided in each and every computer lab. 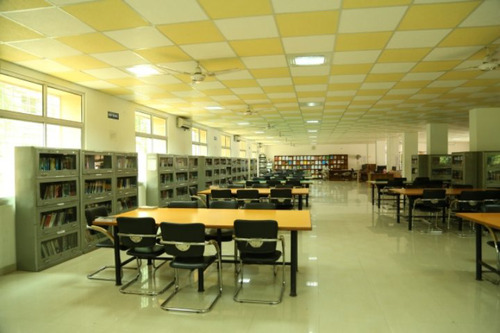 All computer labs are air-conditioned and are connected with 24 hr. Internet facility with dedicated 250 Mbps 1:1 bandwidth. PDM provides its students with the opportunity to remain connected to the outside world with its unified wireless communication network spread throughout the campus. 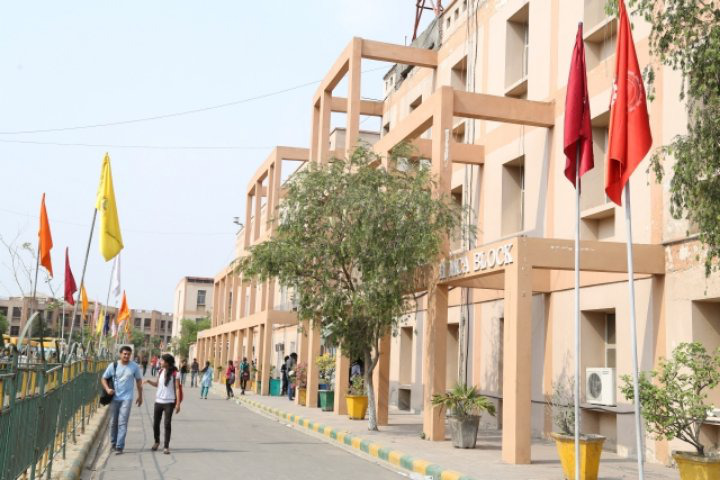 With over 100 Access Points providing smooth wireless Internet connectivity, the campus is India’s one of the most advanced technical campuses. Cafeteria :An Air-conditioned cafeteria with modern facilities has been provided where fresh and hygienic eatables are served. 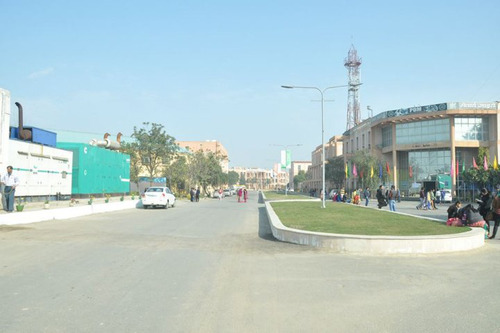 Transport Facility :University has a very good transport facility supported by a fleet of more than 125 buses running on more than 100 routes across different cities within a radius of about 50Kms. The institution provides transportation facilities to students coming from New Delhi, Gurgaon, Sonepat, Rohtak, and other nearby areas. Alumni Associations :The University has good networking for the alumni association. Swimming Pool :There is a Swimming Pool in the Campus which gives swimming facility to the students and staff of the Institutions. A trained Caoch and a life guard provides swimming training to the beginners and specialised training to the aspirants. Gym :A gymnasium with covered area of 700 sqft. having all modern facilities has been constructed which is equipped with imported machines. Banks/ATMs :ATM facility exists inside the complex for benefit of all the students staying in the hostel. Students are not allowed to keep cash with them.